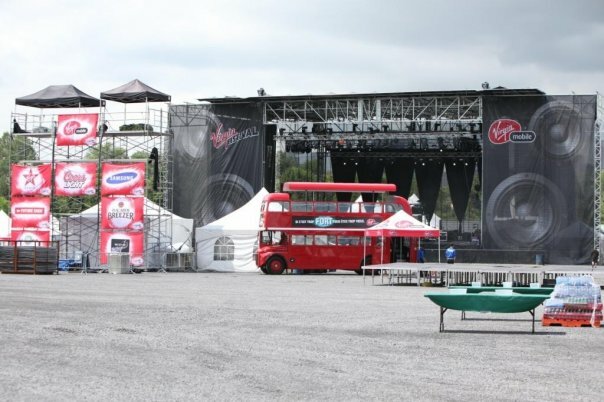 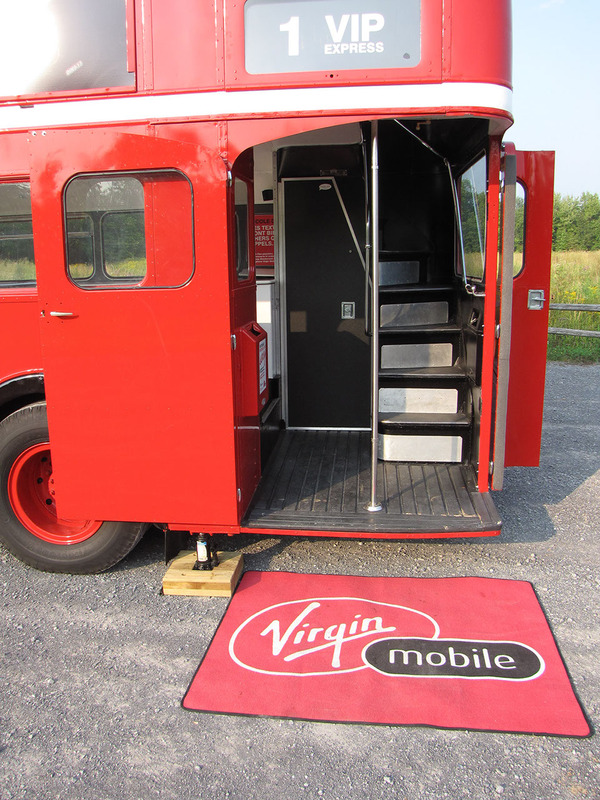 This was a project undertaken for Virgin Mobile Canada. 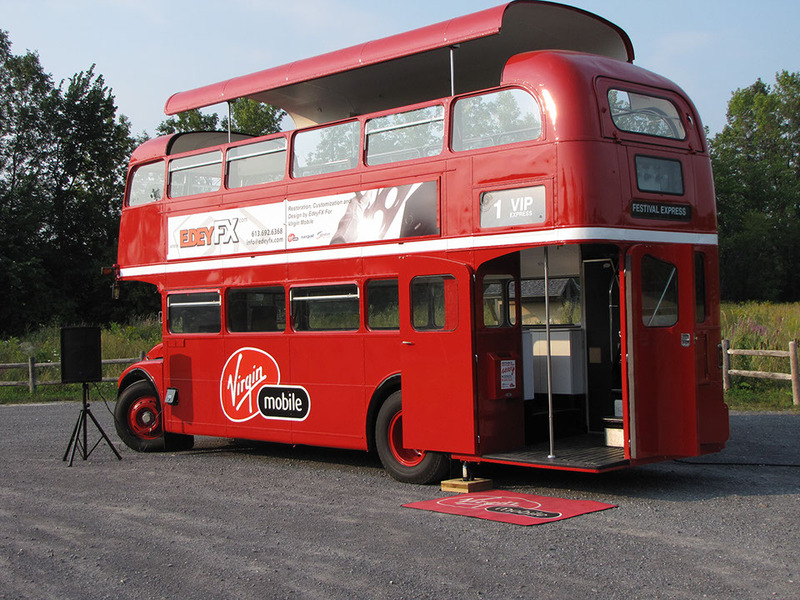 It involved developing various concepts to transform a standard Routemaster London bus into a mobile events centerpiece for use at concerts, parades and store promotions. 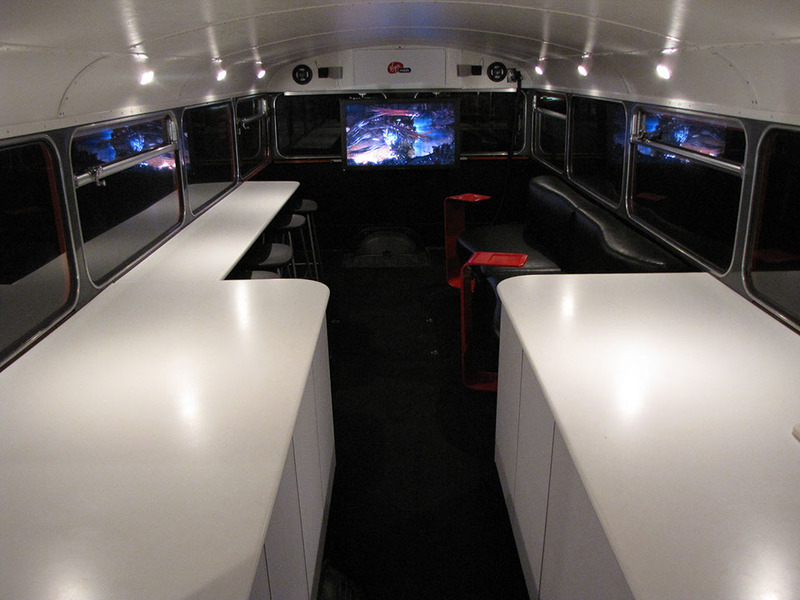 There were three distinct phases to this project; restoration, design and customization.